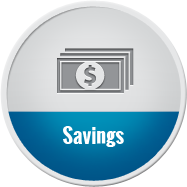 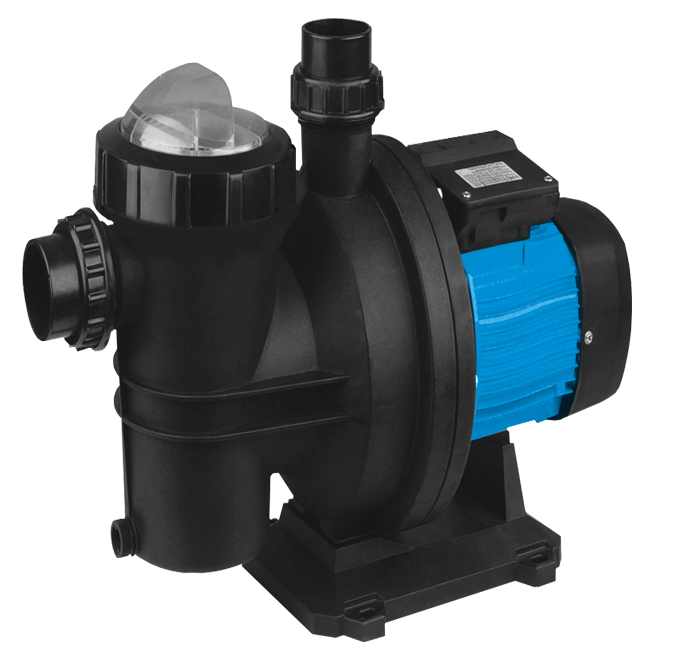 Switching to an energy-efficient SunSmart solar power pool pump will bring you instant savings on your power bill while drastically reducing your carbon emissions and maintenance costs. A solar power pool pump with a power transformer is considered a ‘Solar ready system’, and with the addition of solar panels added at anytime, has the potential to save 100% of your power usage. 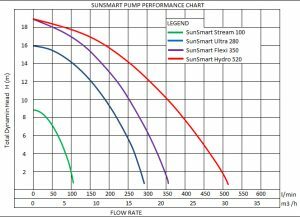 Driven by highly efficient DC motor technology, SunSmart pumps run almost twice as efficiently as standard AC motors per litre of water, and in low-power mode, operate at over 95% efficiency. 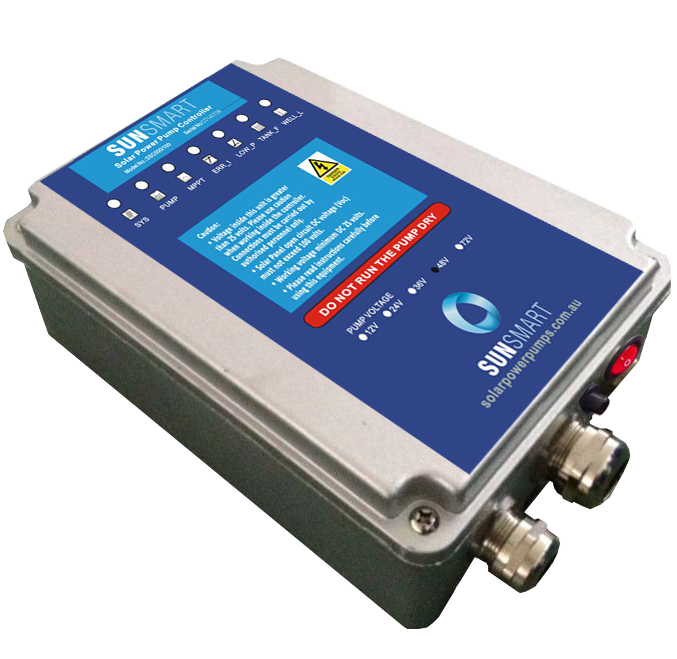 This means that for each Watt of power put in, you’re getting almost the exact same output, with minimal losses. 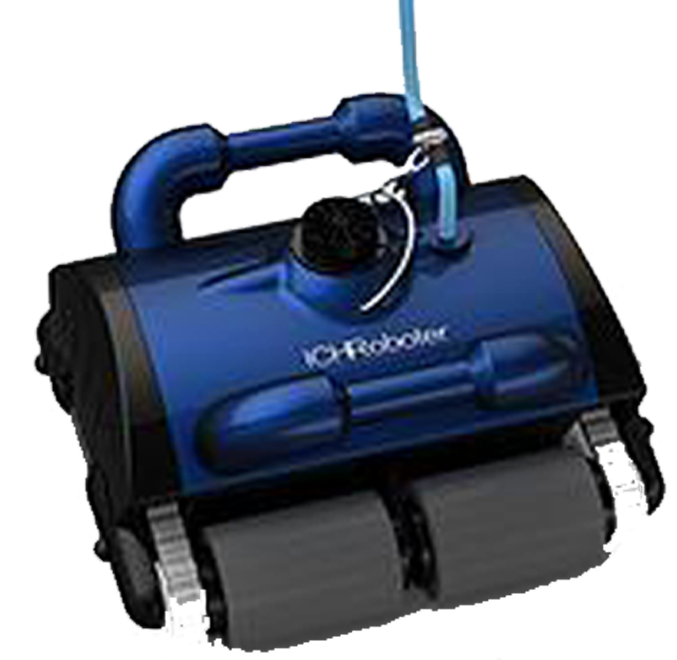 This is thanks to the wonders of brushless 3 phase motor technology – there are no moving parts or points of friction within the rotating part of the motor, which also greatly extends lifespan and minimises maintenance concerns. 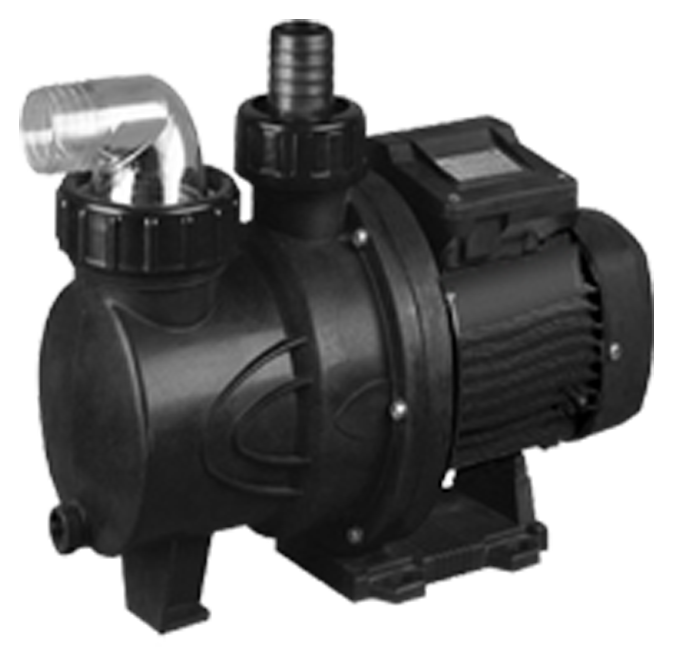 Our standalone on-grid pumps come with a mains transformer, which converts the Alternating Current (AC) from the mains into the Direct Current (DC) used by the pump. 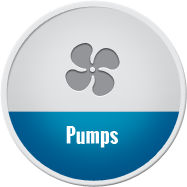 With this setup, your pump can run both day and night, which means any water features or cleaning attachments you use can run at any time of day – this is a great money-saver as you can schedule your pump to run at off-peak times, saving yourself even more off your power bill. 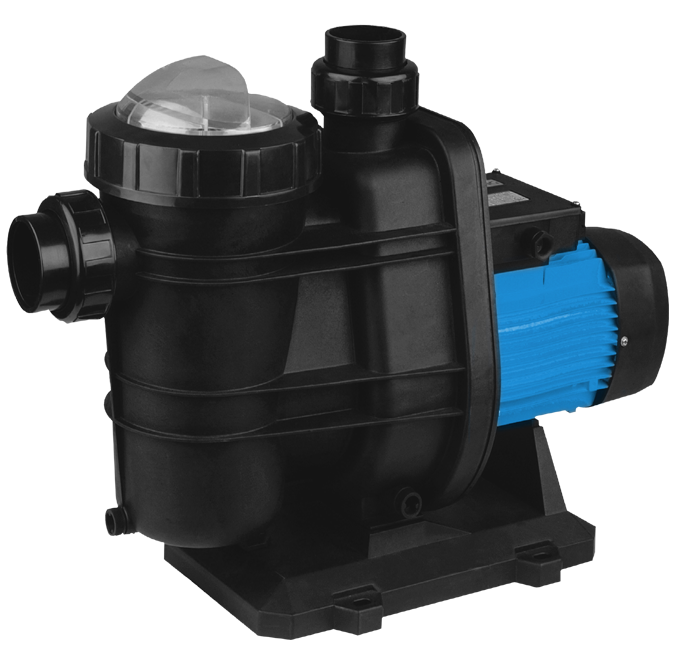 Visit our Buyer’s Guide to learn more about the science behind brushless DC pool pumps.